The Positivity and negativity as from their names are very tools of life and possesses to be life and death battle of every hour and every minute or you can say every second. That’s the reality of this world and what you believe and what are your goals of life, you will get one way or the other way, it is known as law of attraction. The world we are living in which is already over populated and constitutes of busy people which further contains full of emotions and expressions of their feelings are already on the rise. We have to stop doing everything and do a self-check for feelings of other people with thoughts and emotions, why because people tends to drain other peoples energy and weigh them down if we don’t act in a careful manner. 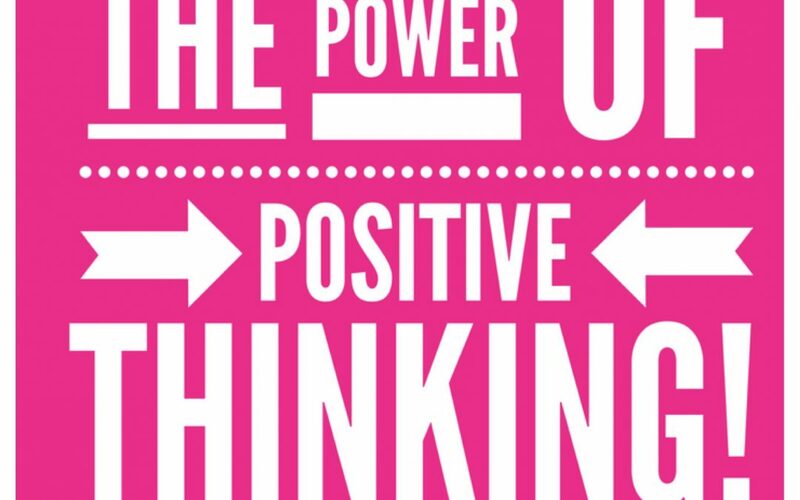 But there is a good news for all of us as over the years we have discovered some tools that look affirmative as well as positive self talk can also be a powerful weapon against all the battles of negativity of mind. That’s right it’s all a battle in our mind. By saying the affirmations such as I am happy, I have fullness of joy, I am a winner or I am beautiful etc. sends a positive signal to brain which fights against negativity.